To say that winter has been dragging on in Calgary would be an understatement. With CalgarySoca's 'RED' anniversary fete coming up on April 21st, at least we can look forward to a party in the near future. 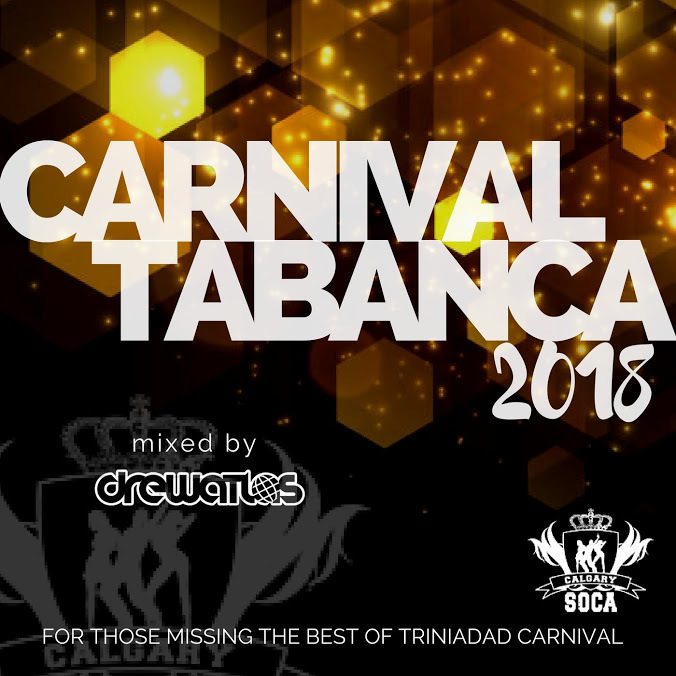 Until then take in the best of Trinidad Carnival's Soca tracks for 2018, compiled and mixed by Drew Atlas.